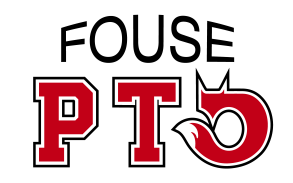 The Fouse PTO is also reaching out to local businesses in an effort to find support! There are four levels of sponsorship available for the 2015 Walk-A-Thon. On a banner in front of the school.